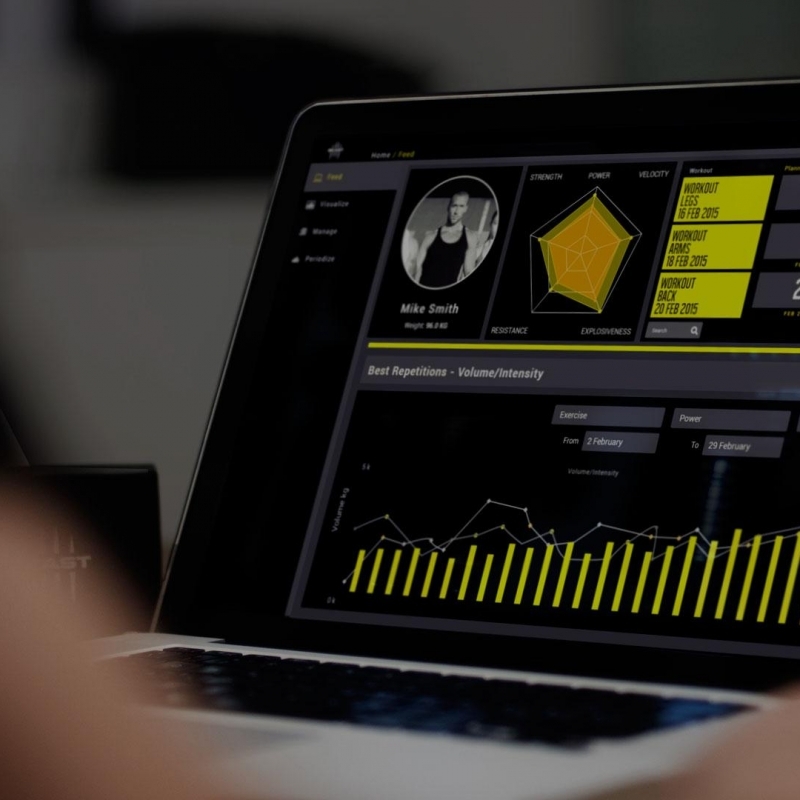 Starting with the Italian National Soccer Team in 2014, Beast Technologies developed an ecosystem to track Strength Training in real time. The technology has been scientifically validated and patented. Starting form the Weight Room, we help Professional Teams worldwide in optimising their performances to earn more wins. 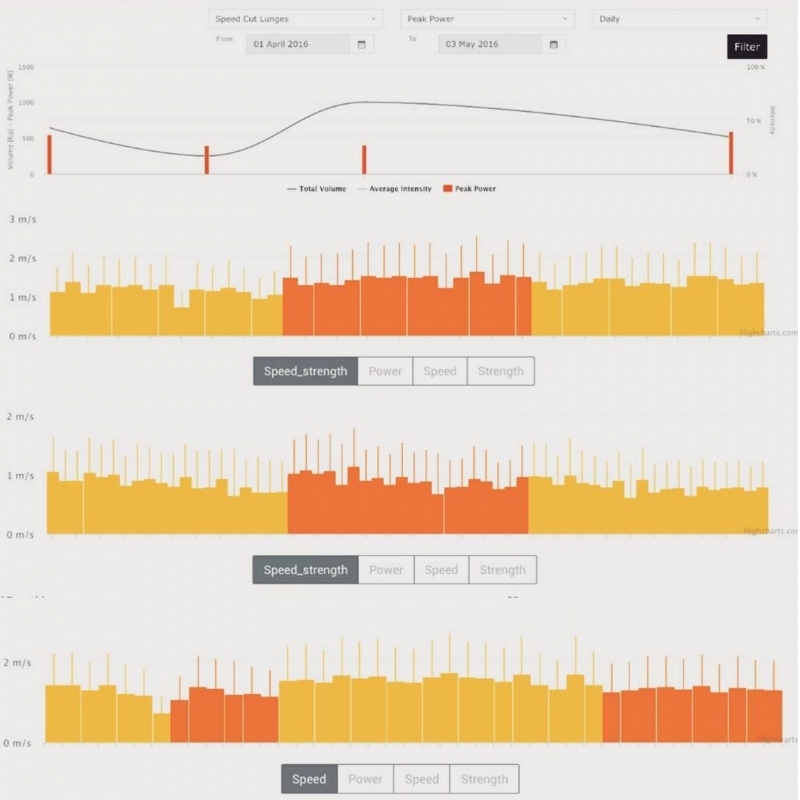 At Beast Strength Labs we offer a range of services with the goal to maximize the knowledge on your athletes, leveraging the objective feedback of data at the edge of todays training science. 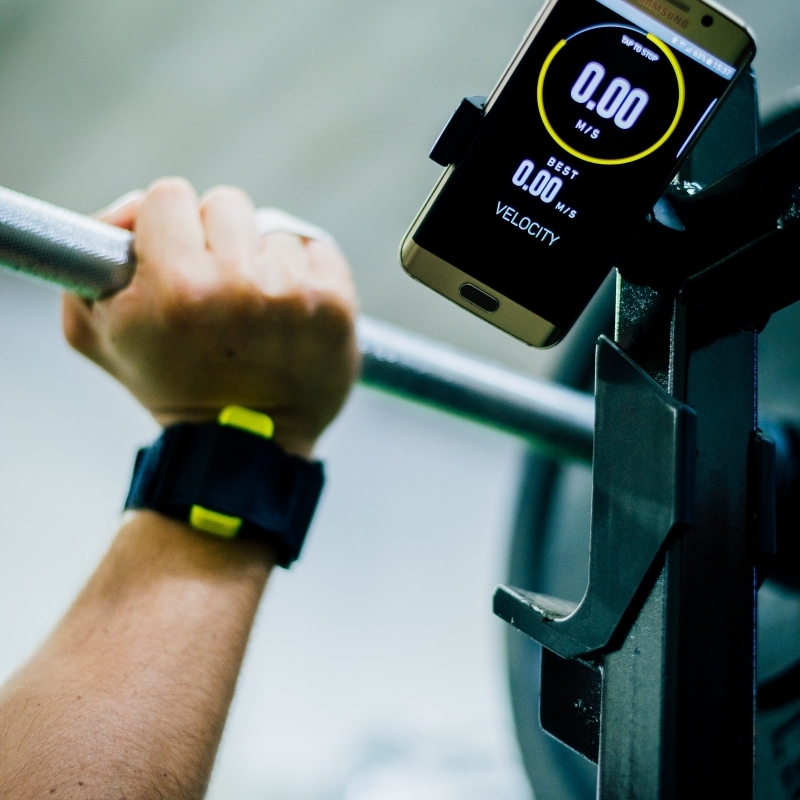 As an Athletic Director, Strength Coach or Head Coach, you’re at the command and will be empowered with actionable data, quickly and without interfering in your workout routines.